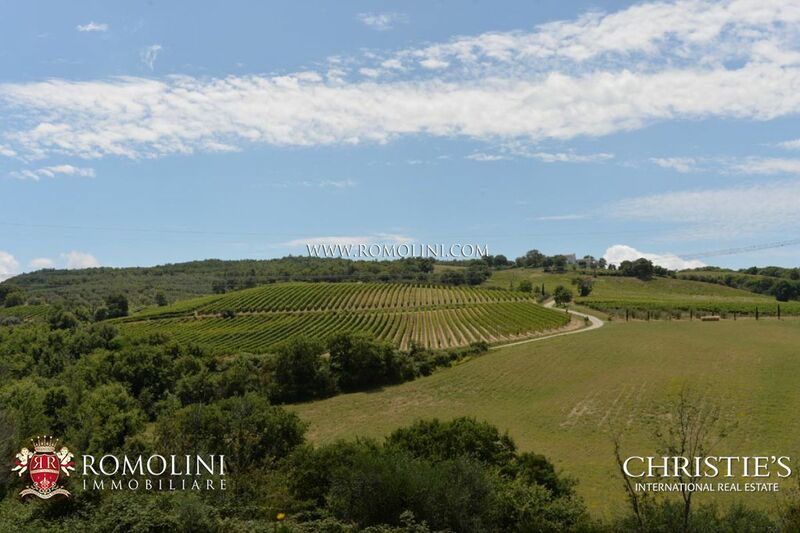 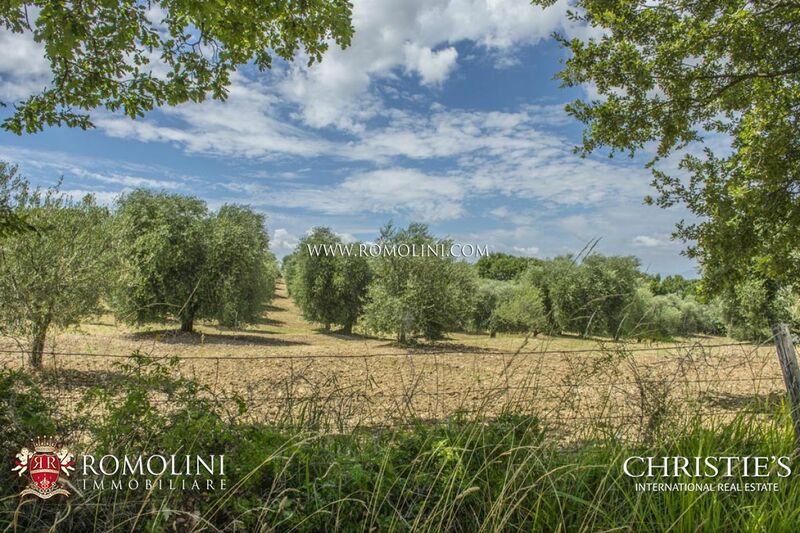 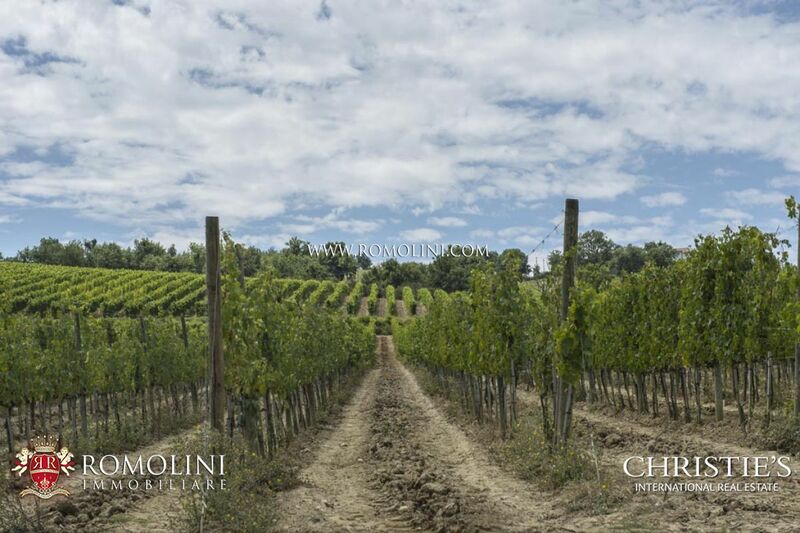 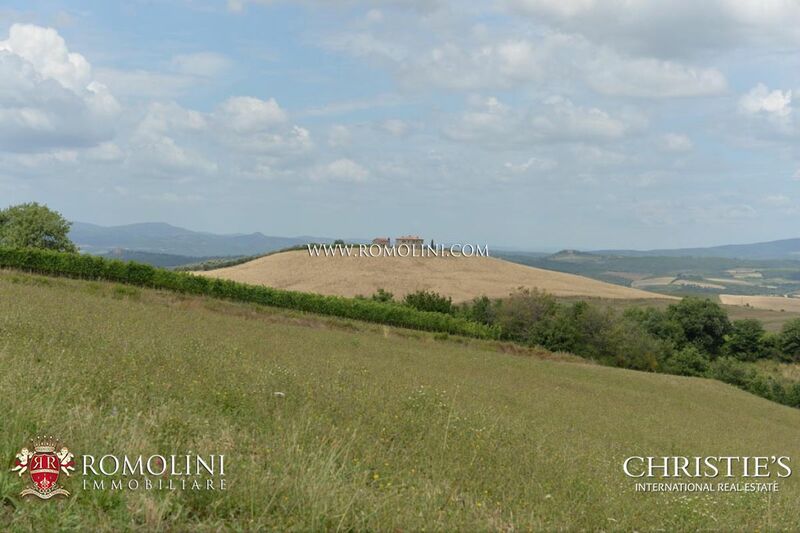 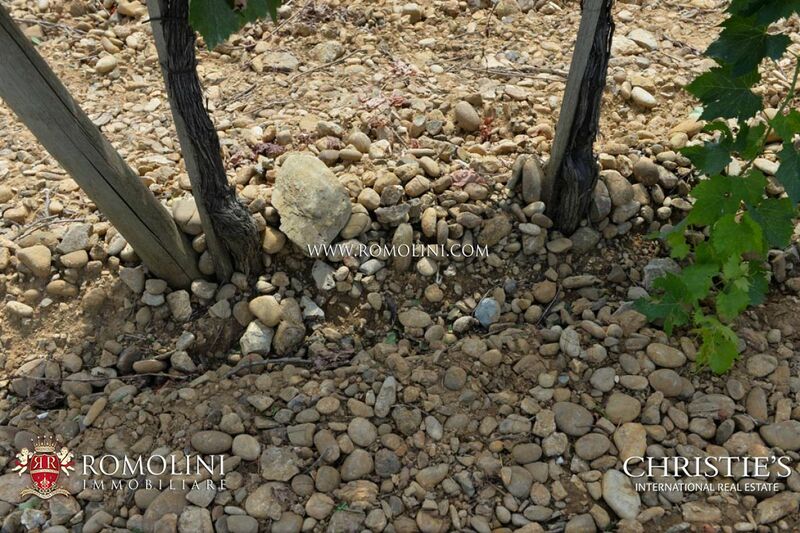 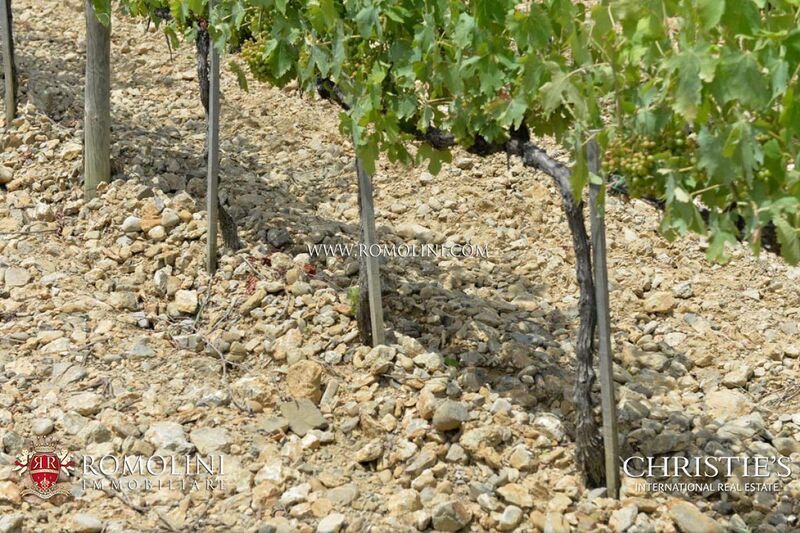 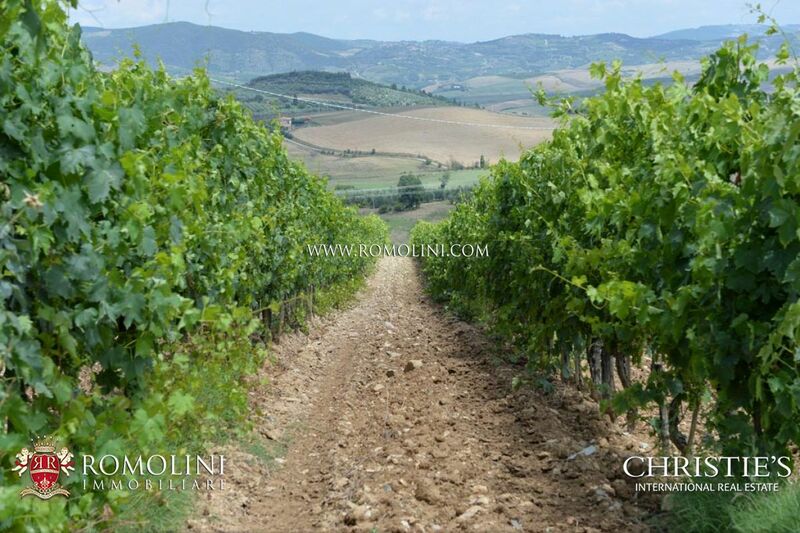 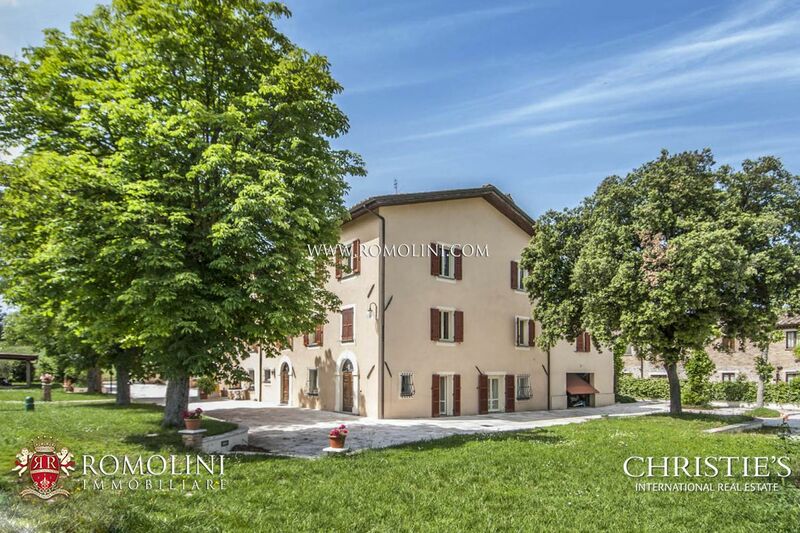 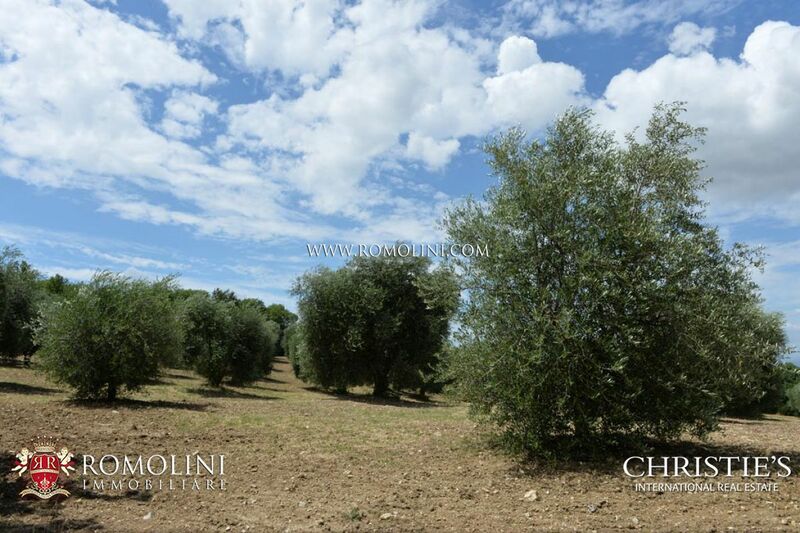 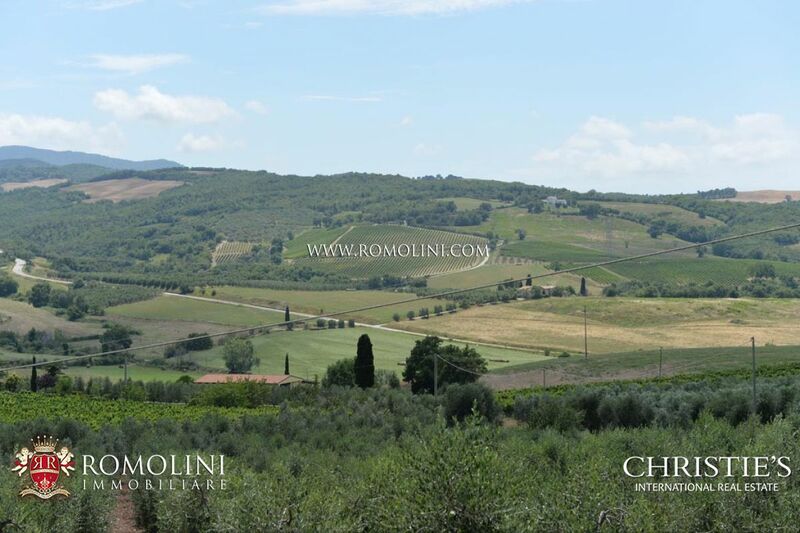 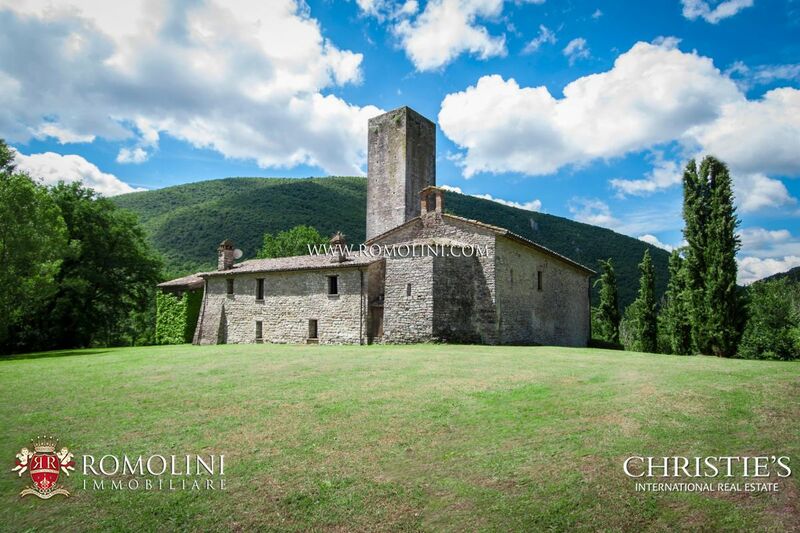 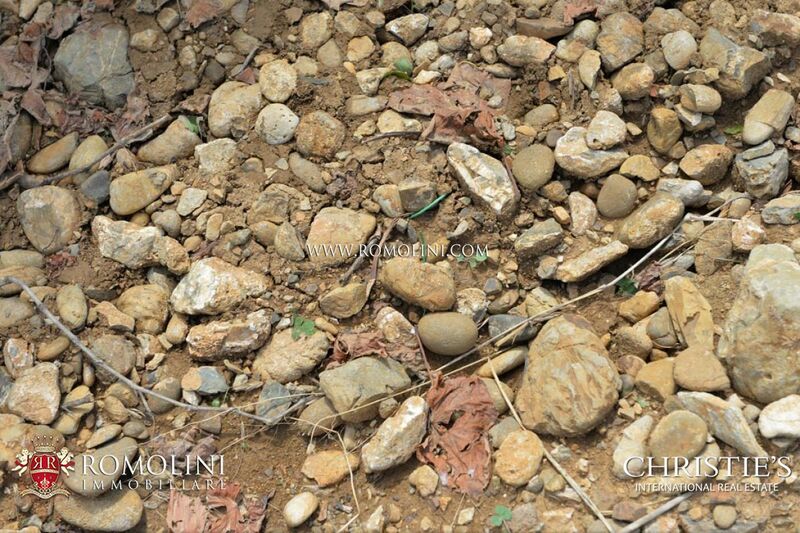 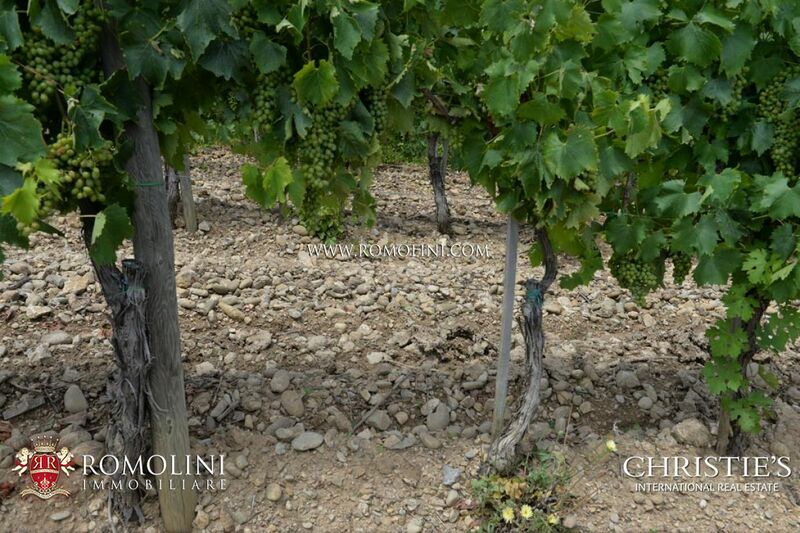 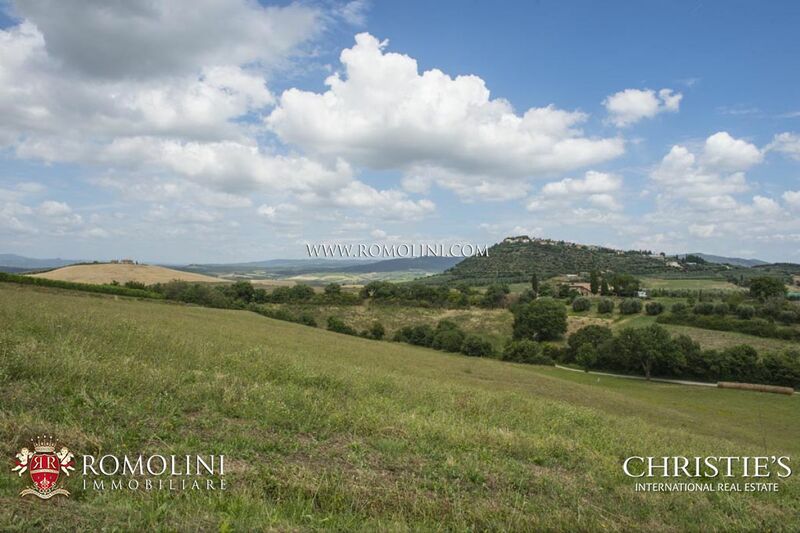 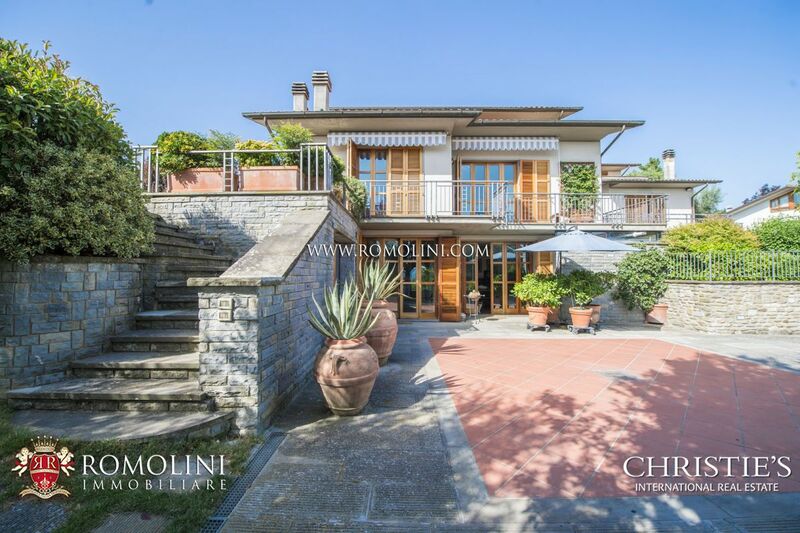 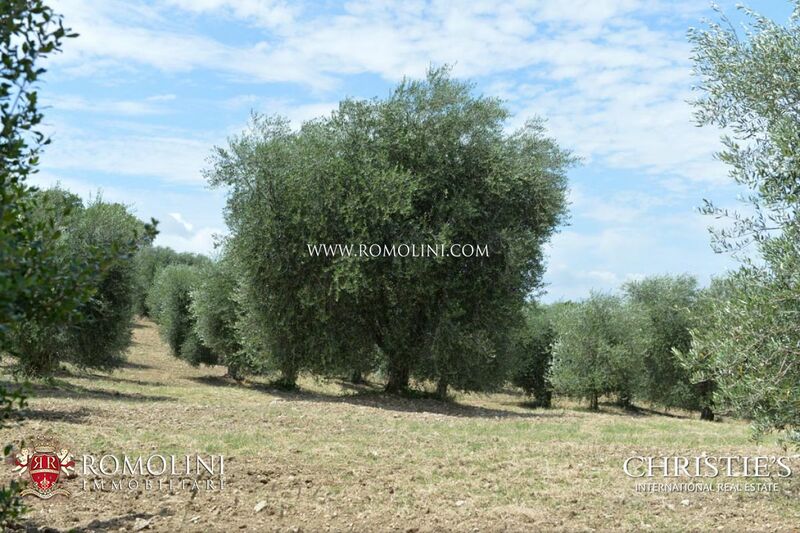 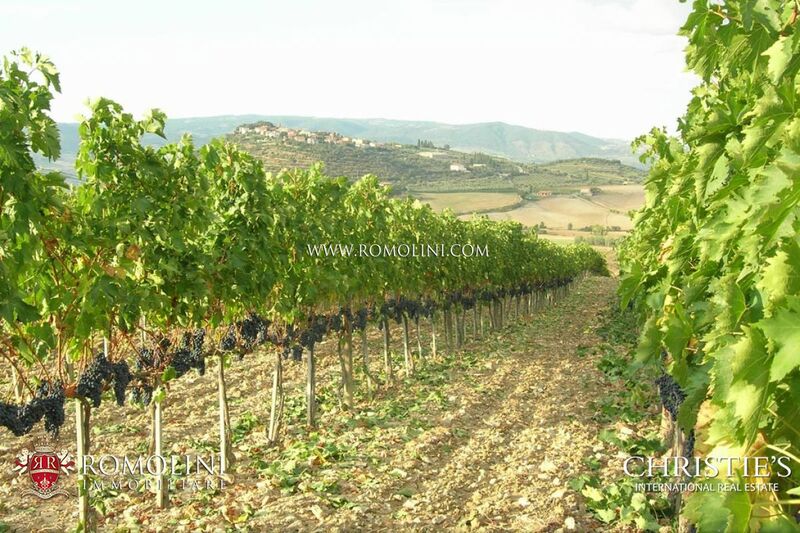 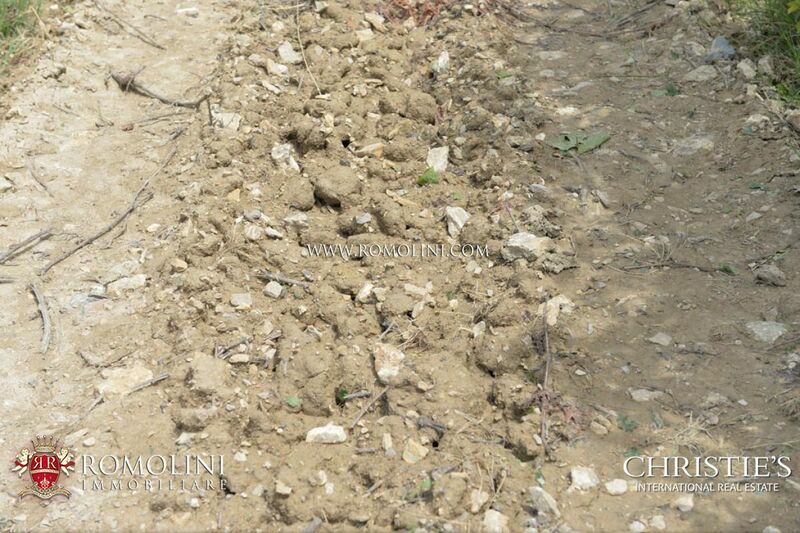 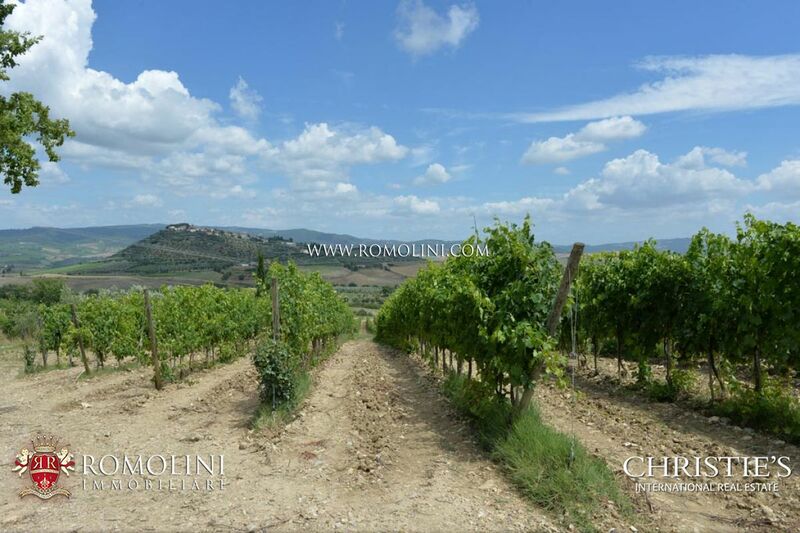 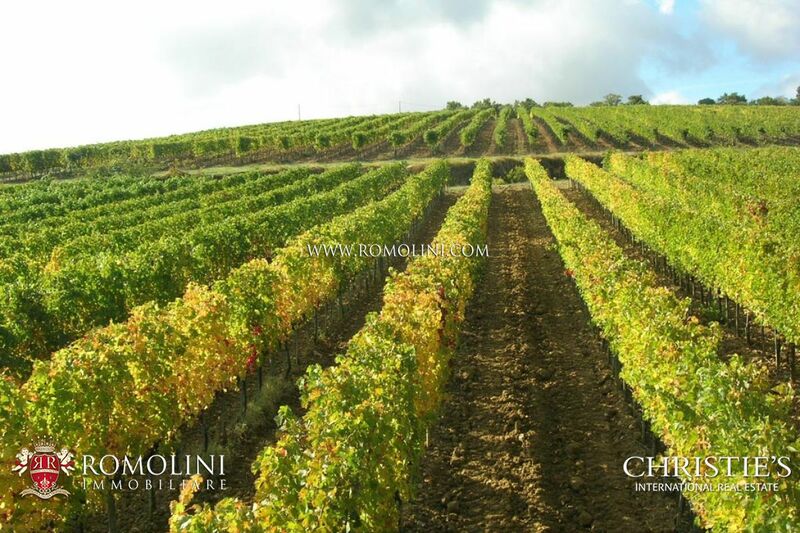 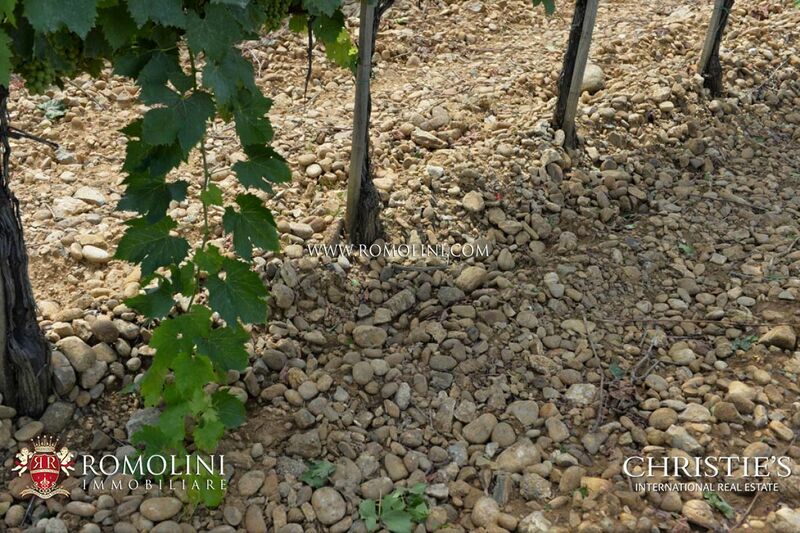 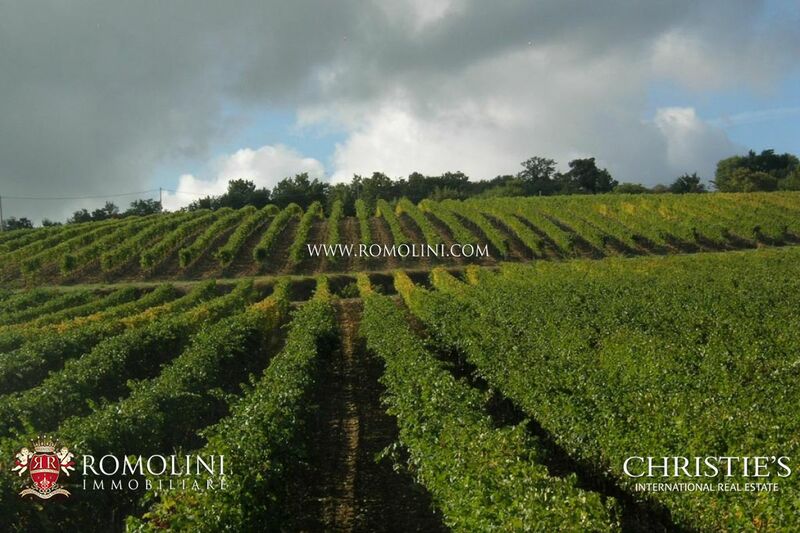 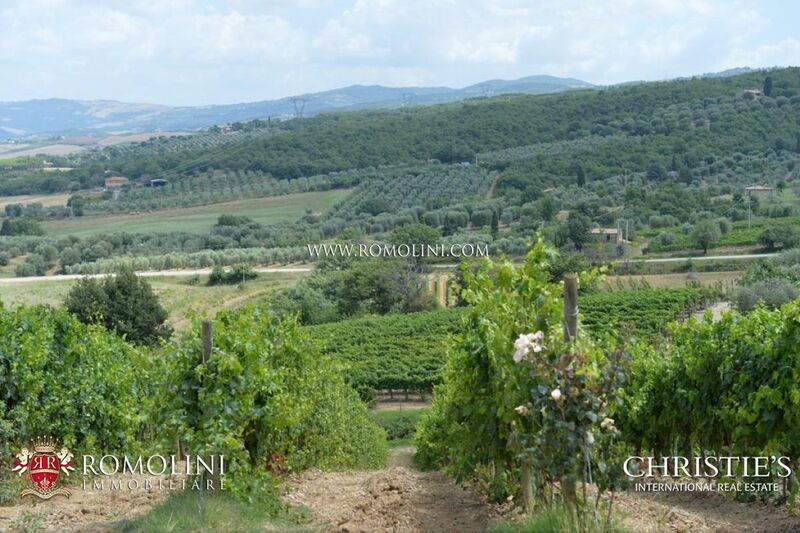 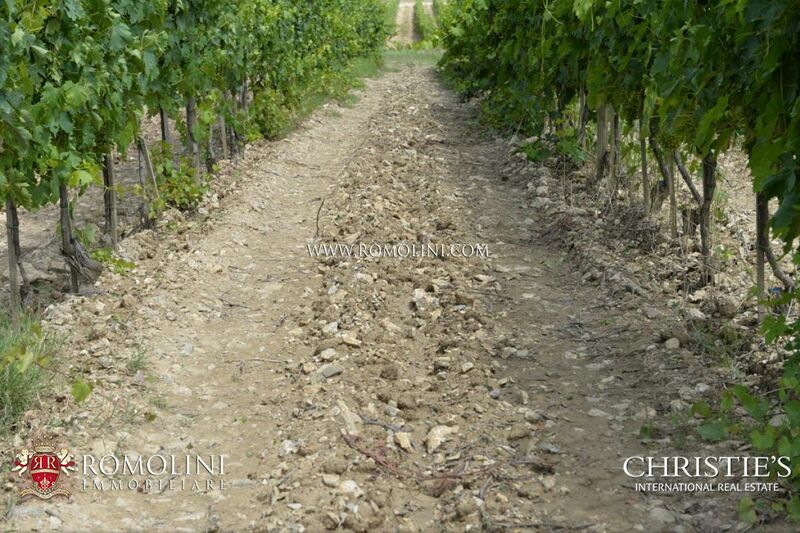 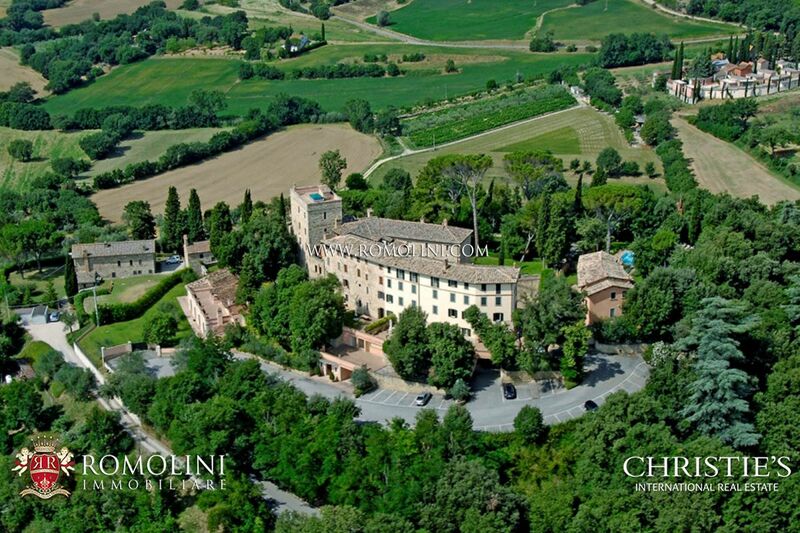 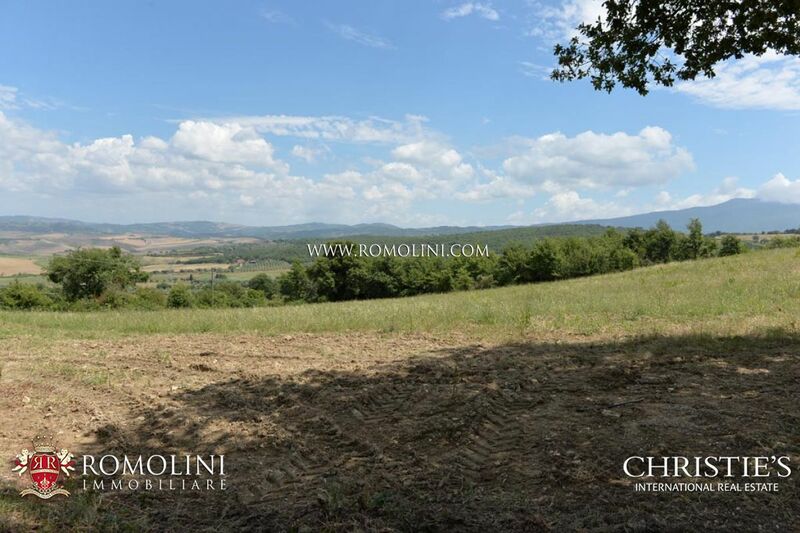 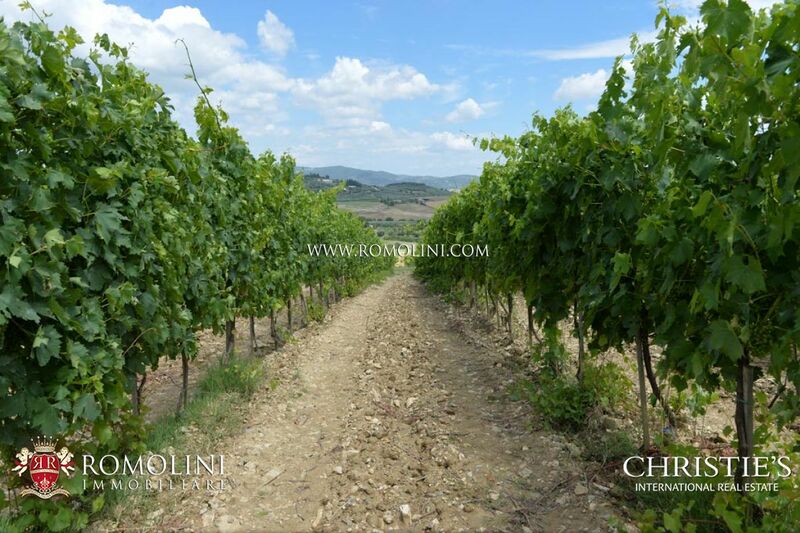 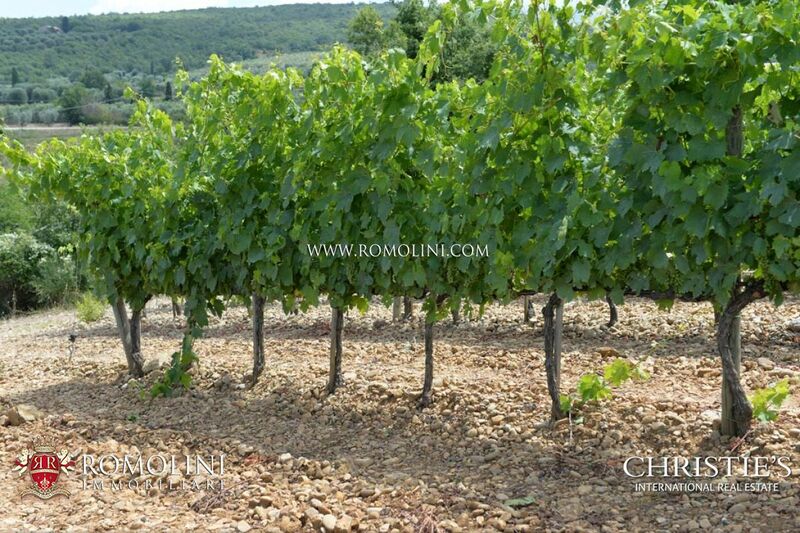 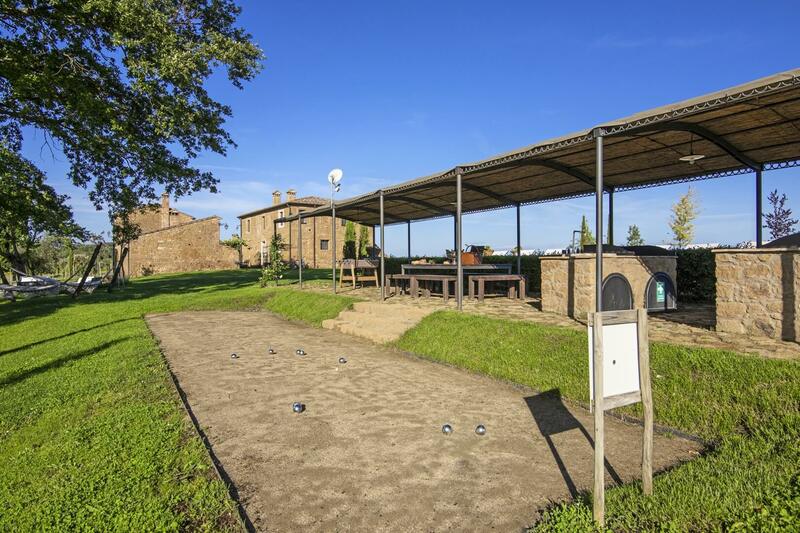 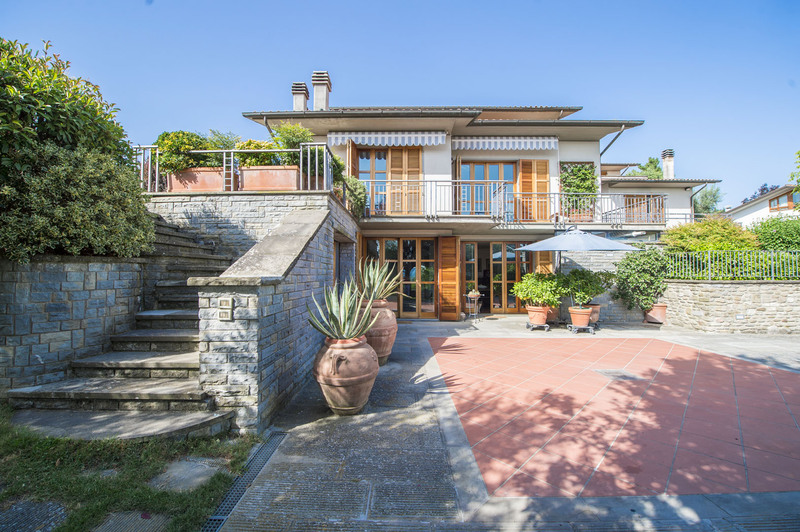 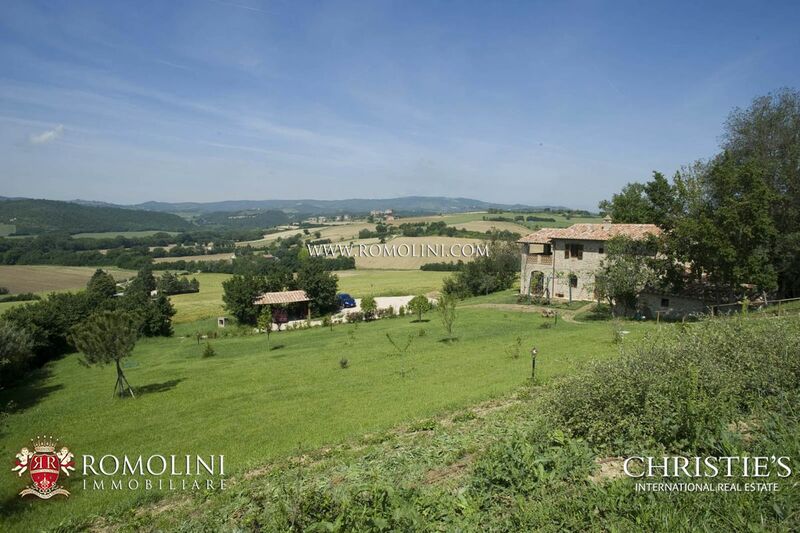 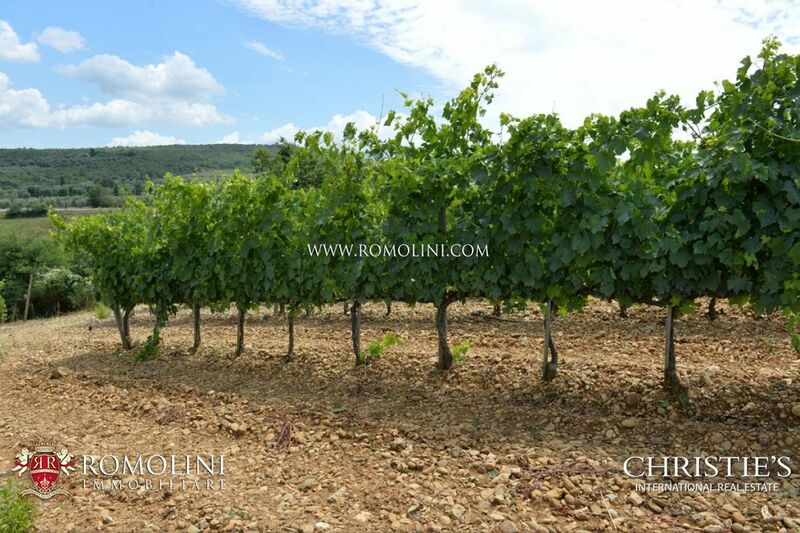 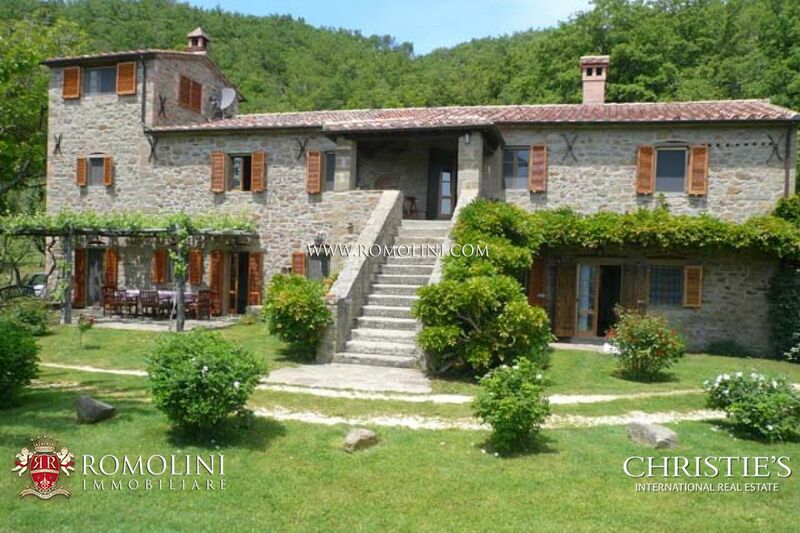 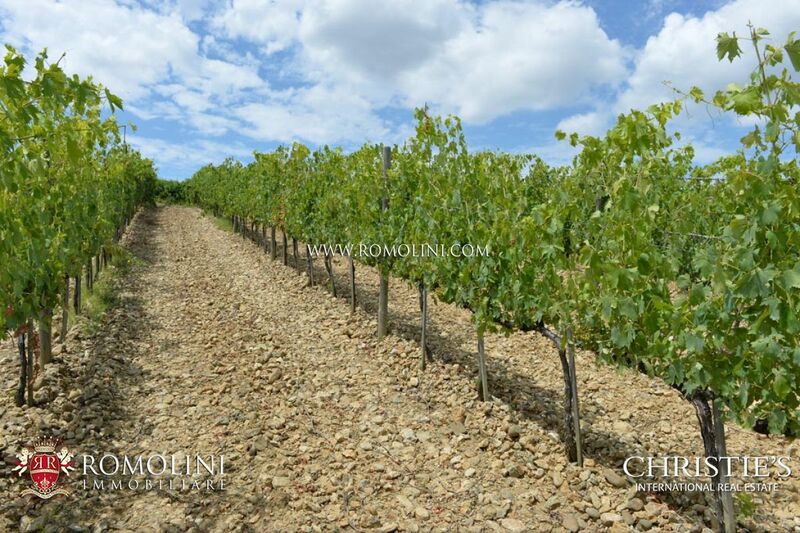 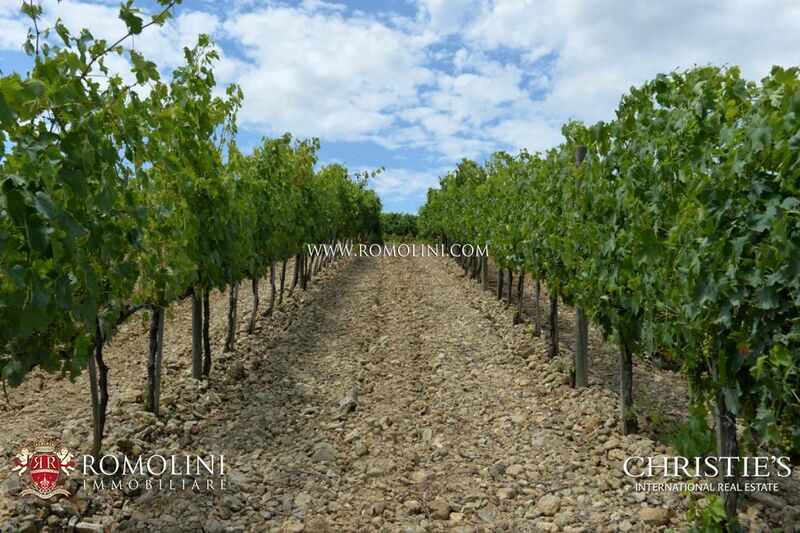 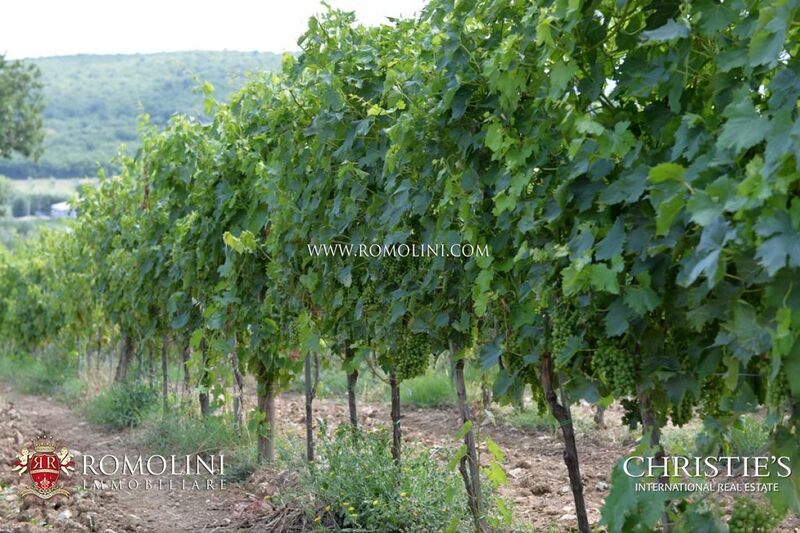 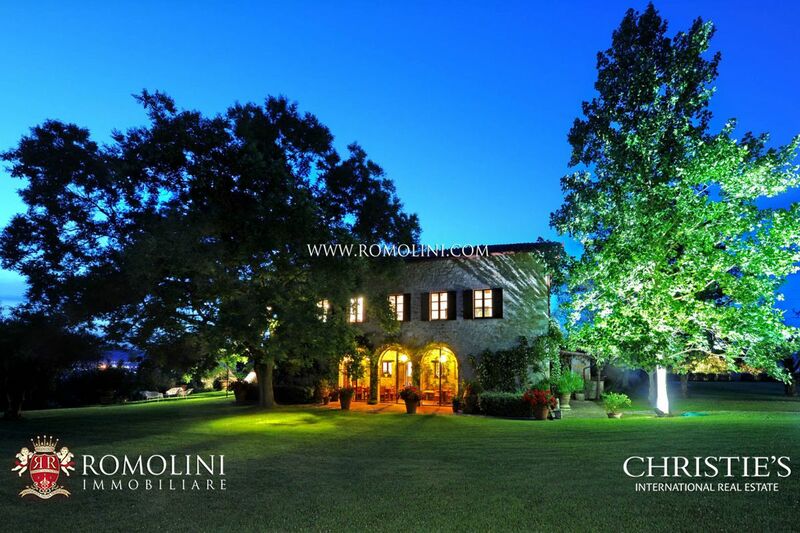 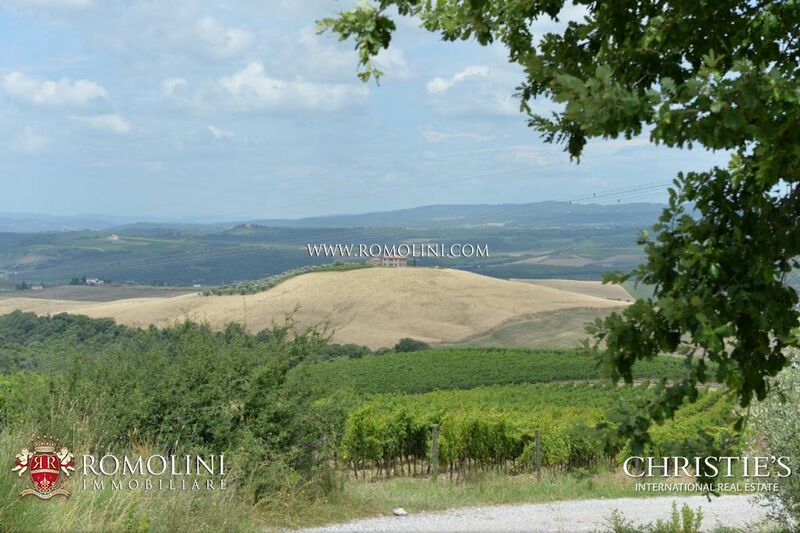 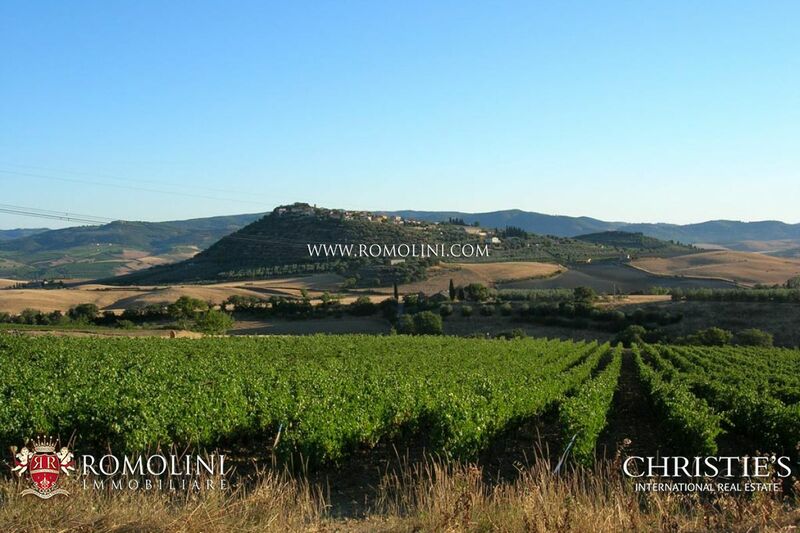 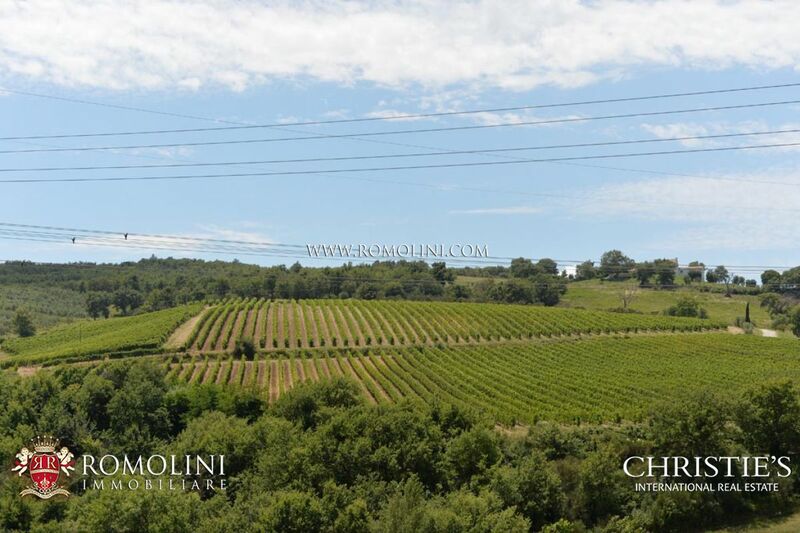 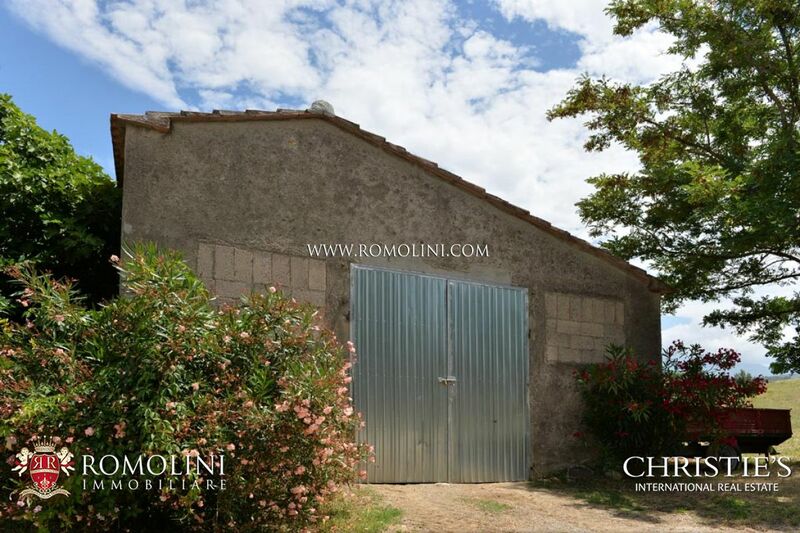 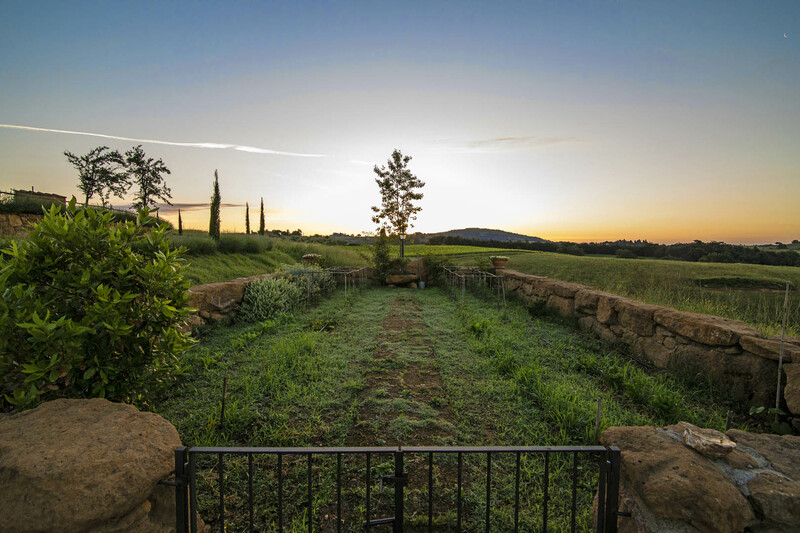 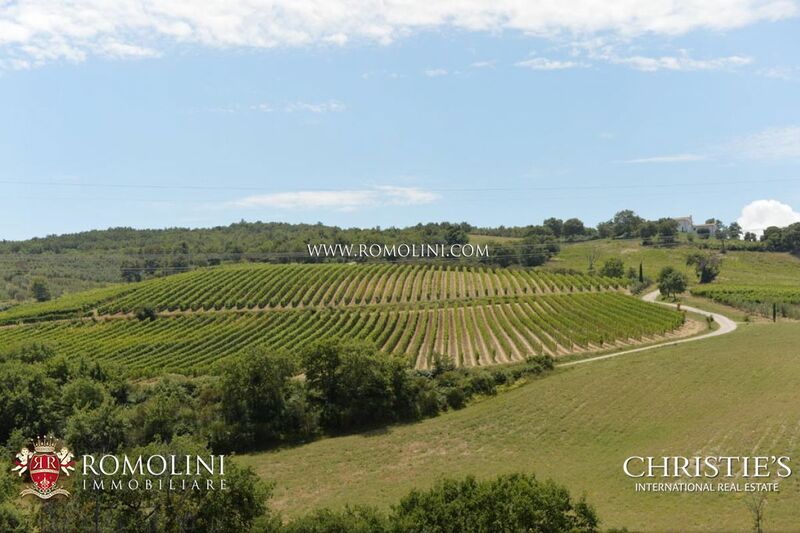 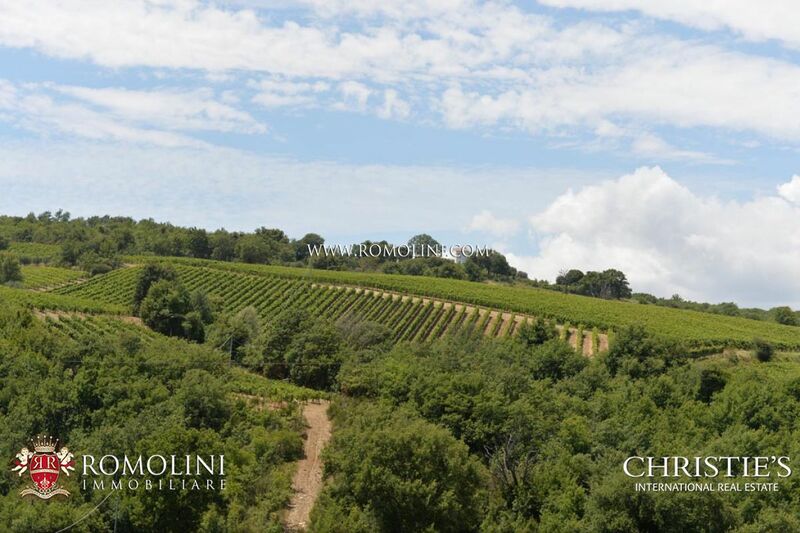 Overlooking the vineyards of Montalcino, in Val d’Orcia, vineyards and olive grove for sale. 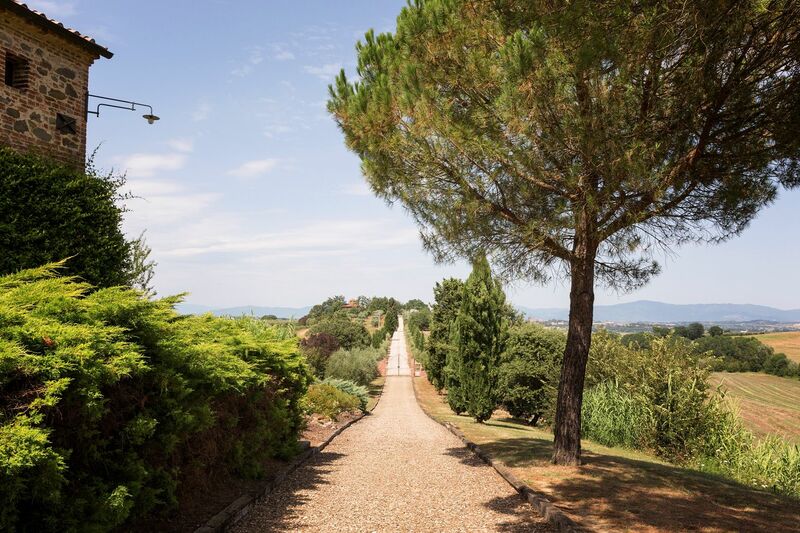 Renowned for its Montecucco DOCG wines and its high-quality extra virgin olive oil, the estate boasts 23 hectares of land, with 8 hectares of vineyard and 3.5 hectares of olive grove with centuries-old trees. 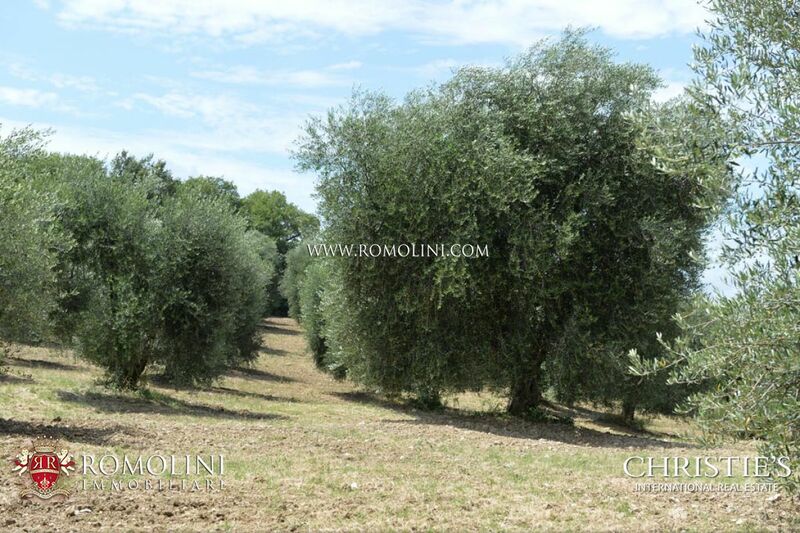 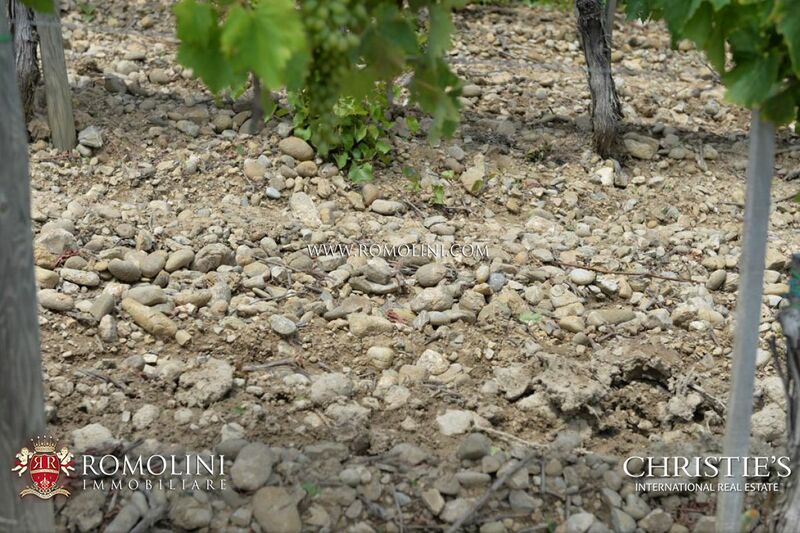 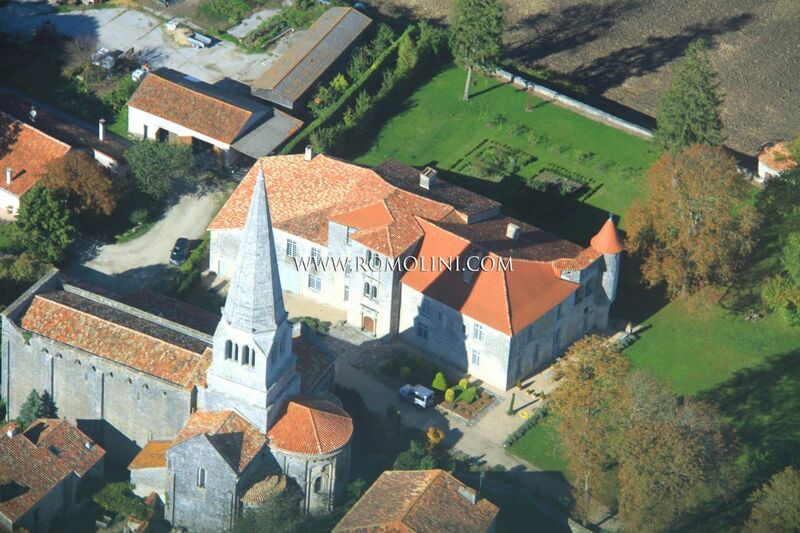 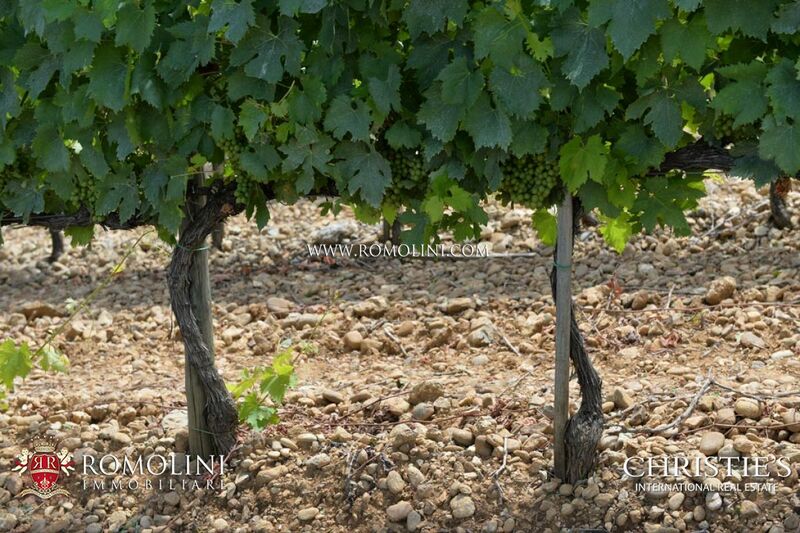 The estate is completed by 5.5 hectares of woods and 6 hectares of arable land and pasture. 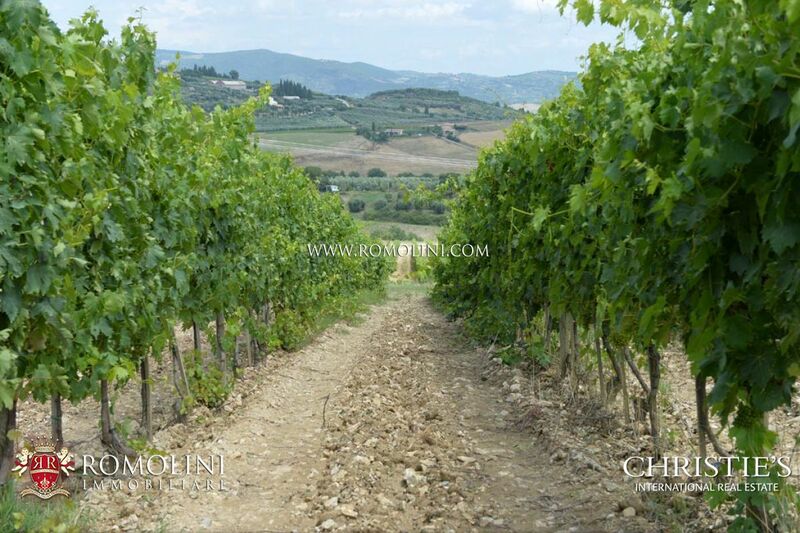 In addition to the wine, also a small amount of Grappa Riserva and Brandy, high-quality spirits, is produced. 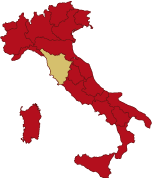 - Export countries: United States of America, France, Netherlands, Belgium, Switzerland, Poland, Hungary, Japan, Malaysia and Kazakhstan. 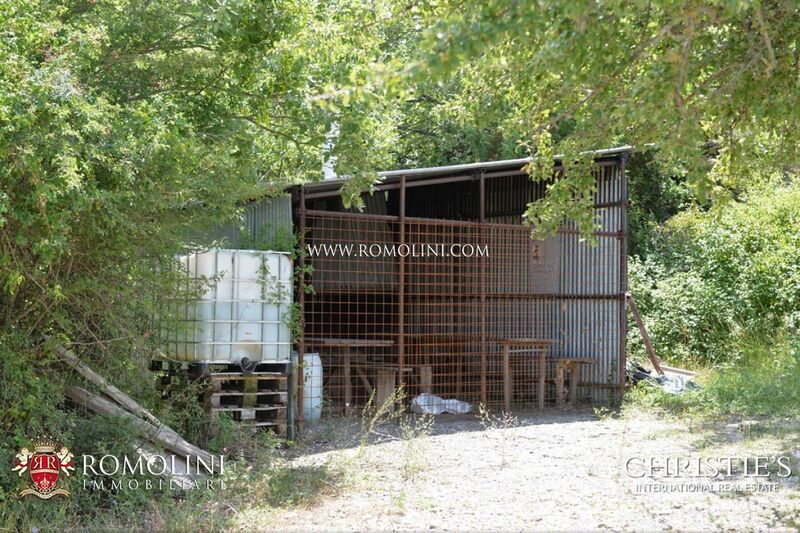 There is the possibility of building a cellar with apartments for 600 sqm (6,458 sqft). 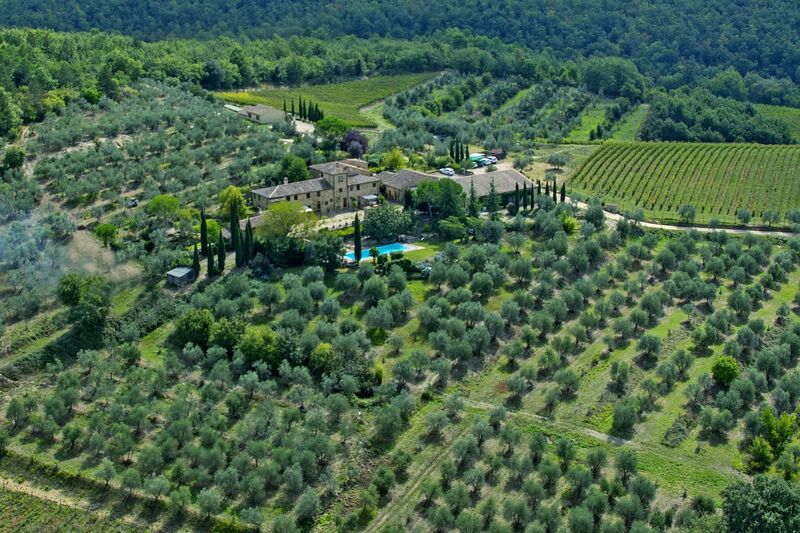 There is also the possibility to expand the estate purchasing the adjacent plots of land.